Elite Townhomes are tucked away in a variety of neighborhoods in northeastern Victoria, providing a true sense of community for our residents. Framed by restaurants, shops, schools, and entertainment, Elite Townhomes offer a new way of thinking about apartment living. 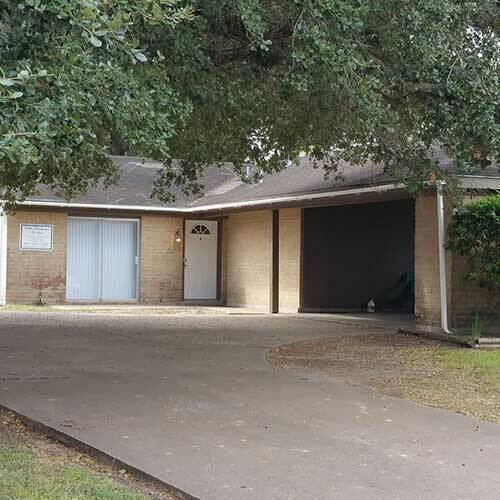 Live in the heart of a residential area defined by mature trees and wide sidewalks. 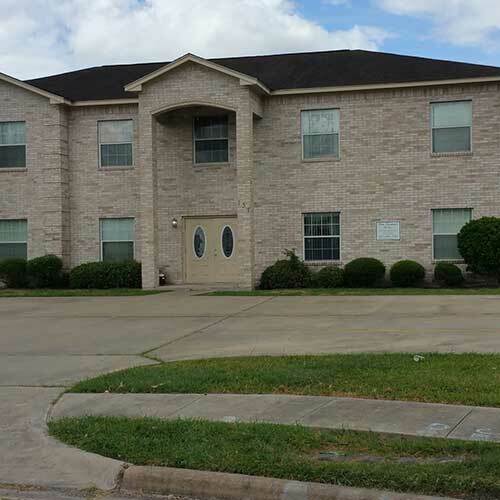 This townhome community has four available units with two bedrooms and two bathrooms. These units offer 1,250 square feet of living space and rent from $1,025. Located on a bend in a residential neighborhood, this townhome community offers carports and balconies. Choose from four units with two bedrooms and two bathrooms. These available townhomes have 1,250 square feet of living space and start at $1,250. Housed in an elegant brick building with a two-story entryway, this townhome resembles a large, private residence. Units available include a three-bedroom, two-bath and two-bedroom, two-bath. The two-bedroom has 1,000 square feet of living space and the three-bedroom has 1,250 square feet of living space. Rent starts at $1,025. These townhomes are steps away from Victoria Memorial Stadium and the Victoria Fine Arts Center. 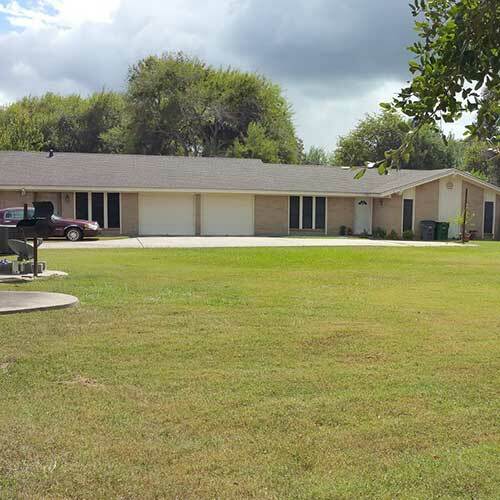 There are three units available, all two-bedroom, two-bath. These townhomes have 1,100 square feet of living space and rent from $1,025. These tree-shaded townhomes are close to the Victoria Fine Arts Center and the Victoria Memorial Stadium. 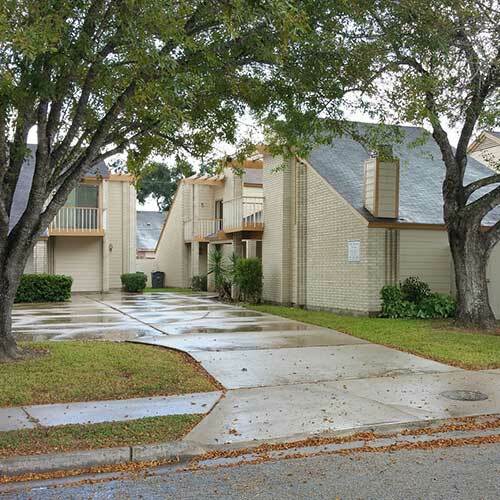 There are two units available: a two-bedroom, one-bath unit and a three-bedroom, two bath unit. The two-bedroom townhome has 1,000 square feet of living space, while the three-bedroom has 1,350 square feet of living space. Rent begins at $1,025. 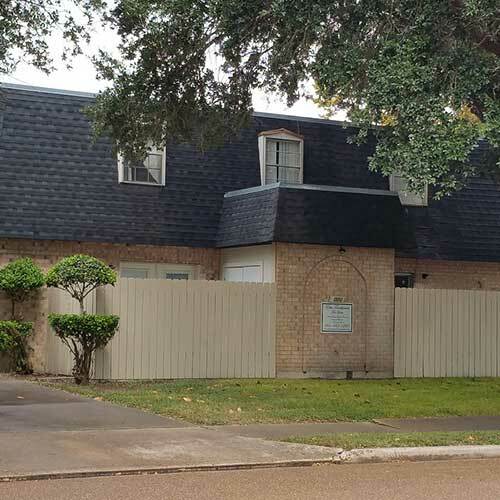 Located on a quiet cul-de-sac in a tree-filled neighborhood, these townhomes are within walking distance to Grace International Baptist Church, the Victorian Fine Arts Center, and the Victoria Memorial Stadium. 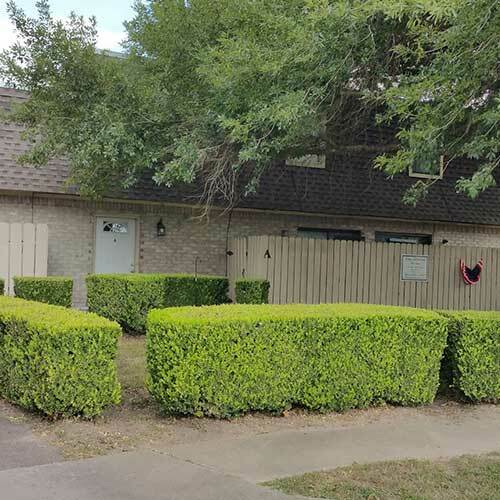 This townhome has four units available: three units are two-bed, 1.5-bath, and the other unit is a three-bedroom, two-bath. The two-bedroom units have 1,000 square feet of living space, while the three-bedroom has 1,300 square feet of living space. Rent begins at $995. These townhomes feature private patios and a wide, front lawn. 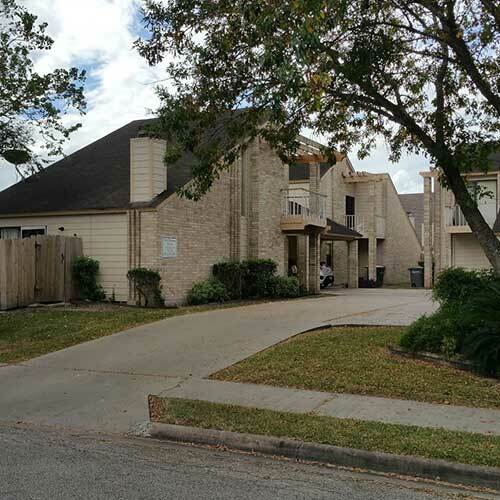 Situated in a residential neighborhood within walking distance to open green space, these townhomes have eight units available, all two-bedroom, 1.5-bath. The units have 1,000 square feet of living space and begin at $995. 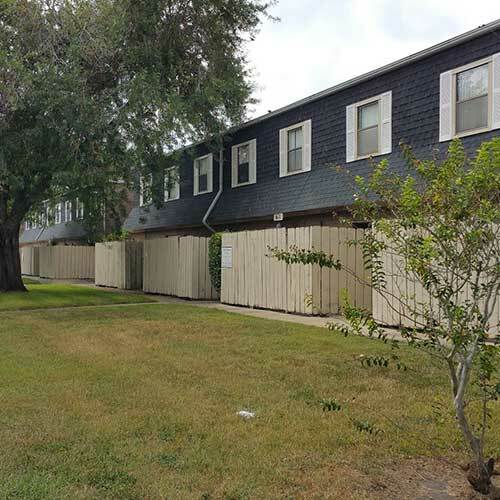 With mature shade trees and fenced-in yards, these townhomes are deceptively close to a wide variety of shops and restaurants. 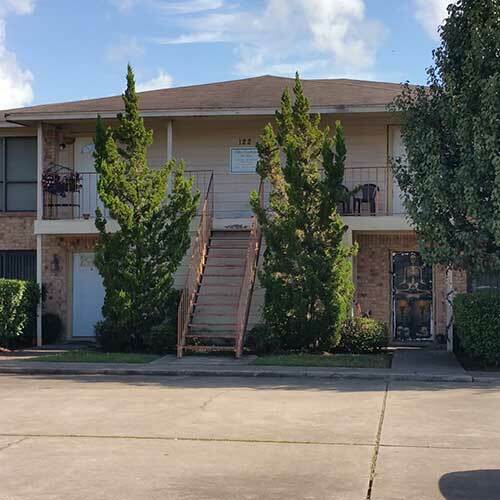 This property has four available two-bedroom, two-bath units. These 1,250-square-foot apartments start at $995. These charming townhomes feature fenced-in courtyards and mature trees and are just a couple of blocks from restaurants, shops, a grocery store, and schools. 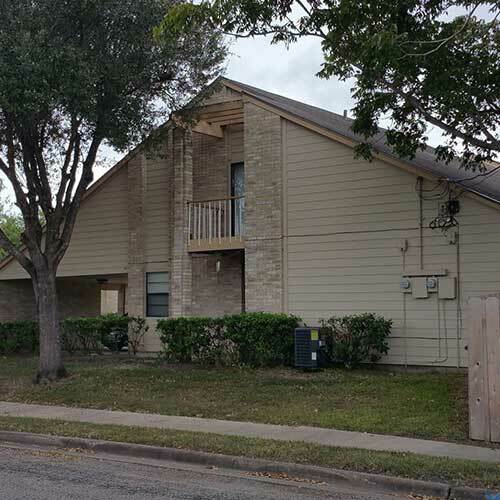 This property has four units available: two units with two bedrooms and 1.5 bathrooms and two units with one bedroom and 1.5 bathrooms. The two-bedroom units have 1,000 square feet of living space and the one-bedroom apartment has 774 square feet of living space. Situated near the intersection of Rosemary Drive and Halsey Street, these townhomes provide fast access to local businesses and schools. 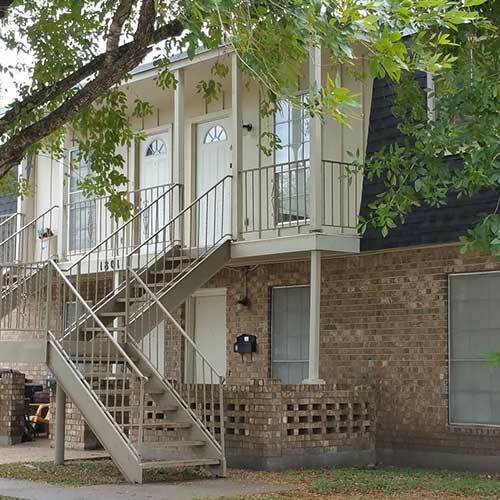 This townhome has four available units: two with two bedrooms and one bath, and two with one bedroom and one bath. The one-bedroom units have 700 square feet of living space, while the two-bedroom townhomes have 1,000 square feet of living space. Rent starts from $725. These townhomes are close to Victoria East High School, Victoria Mall, and the Victoria Regional Airport. Choose from four available units, each offering two bedrooms and one bathroom. These townhomes have 1,000 square feet of living space and rent from $775.